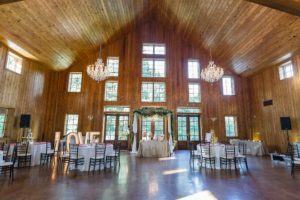 Let’s start with The Barn, with space for more than 250 revelers, and an environment that is as charming and graceful as it is rustic and easygoing. 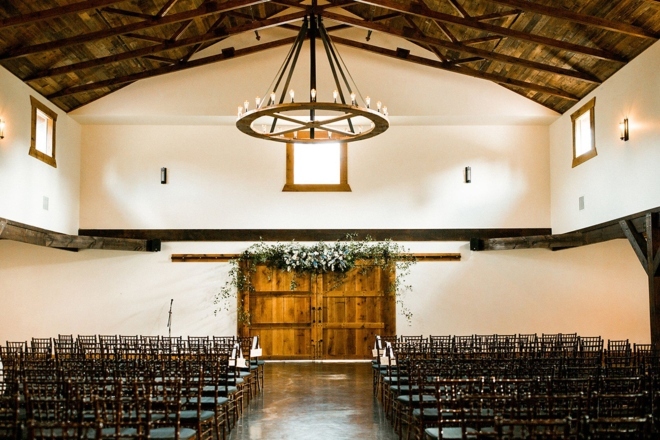 Pendant chandeliers, wood-frame clerestory windows and big ol’ barn doors give this unique Houston area wedding celebration space a feel of relaxed refinement. And the impressive staircase is perfect for your grand entrance as Mr. and Mrs! 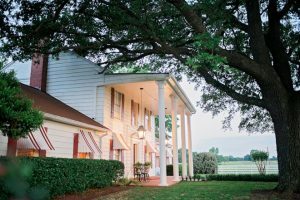 But there’s so much more to this ranch-like Magnolia wedding venue. 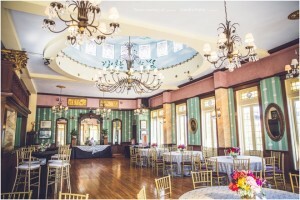 We love Magnolia Meadows’ two large second-story private rooms, which are perfect for pre-wedding prep for brides, grooms and the wedding party. 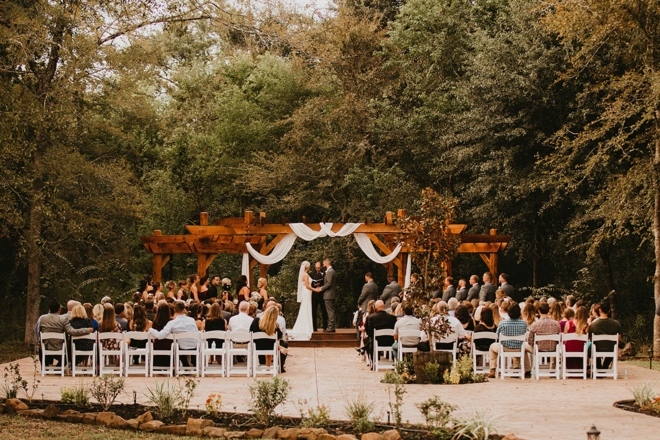 Meanwhile, the venue’s outdoor ceremony area includes a hardwood pergola, stage and stamped-concrete path meandering its way through the Magnolia Meadows grounds to an intimate forested setting for “I do’s.” Along with all of these awesome barn wedding features, you’ll get tons of flexibility and personal service at Magnolia Meadows (freedom to bring in outside vendors and leave cars on site overnight, a selection of in-house reception rental furniture included in the facility fee, an on-site event manager who’ll stay until the end of your event…and more!). 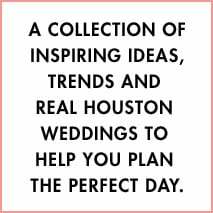 Schedule your Magnolia Meadows tour today, to see for yourself just how fabulous Magnolia Meadows is for elegant barn weddings a mere hour’s drive from the heart of Houston. 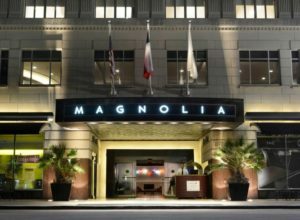 And make sure to tell ’em you found ’em right here, at Weddings in Houston. 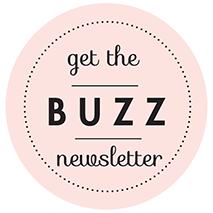 Happy wedding planning, loves!